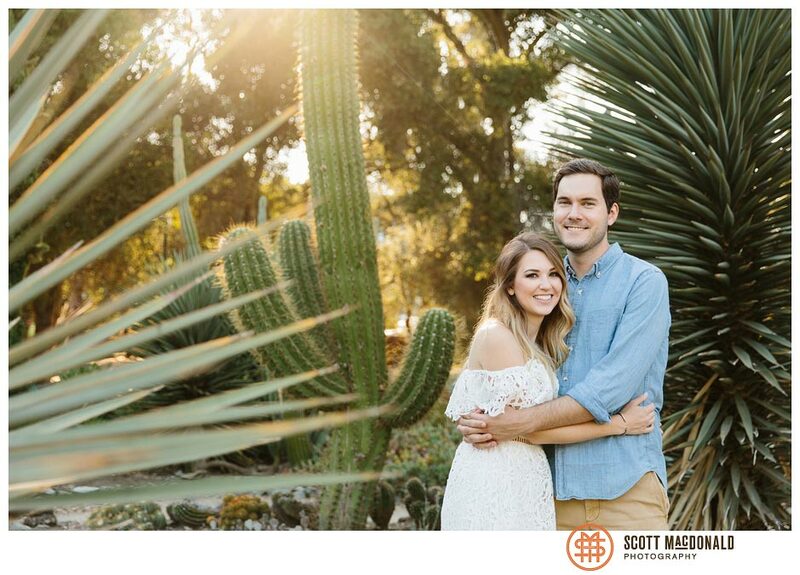 It’s been hot and dry here lately, so it was fitting that for Alexa & Tyler’s Stanford University engagement photos we went to a cactus garden. 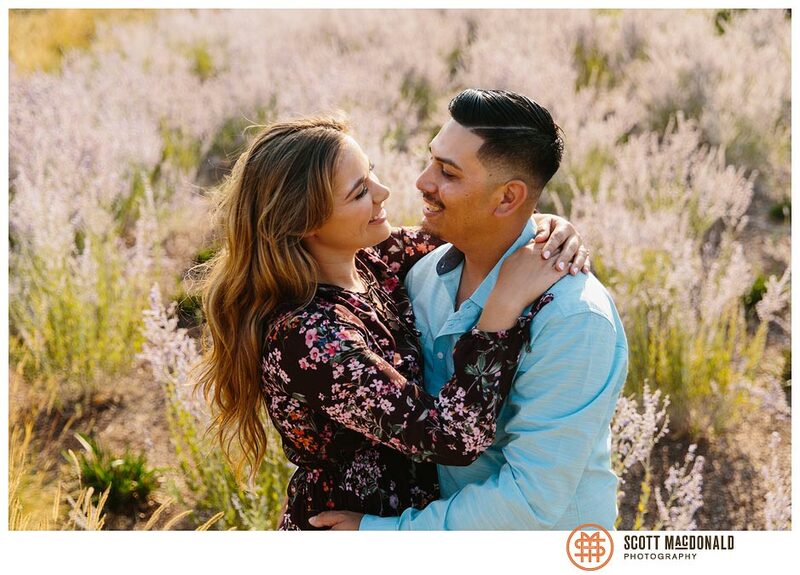 For Stephanie & Johnathan’s Garland Ranch engagement session, we strolled through a beautiful Monterey County park and ended with a gorgeous sunset over the mountains. 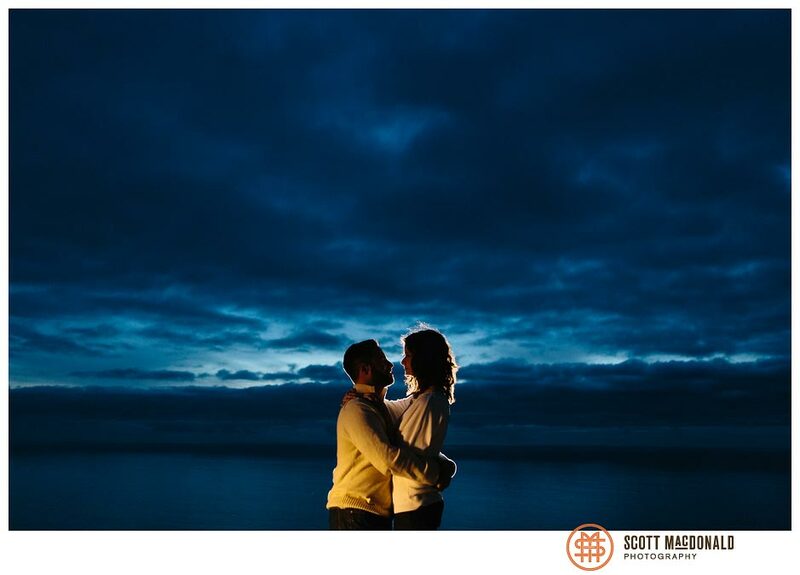 It’s not often that I see three-digit numbers when I check the temperature before an engagement session. 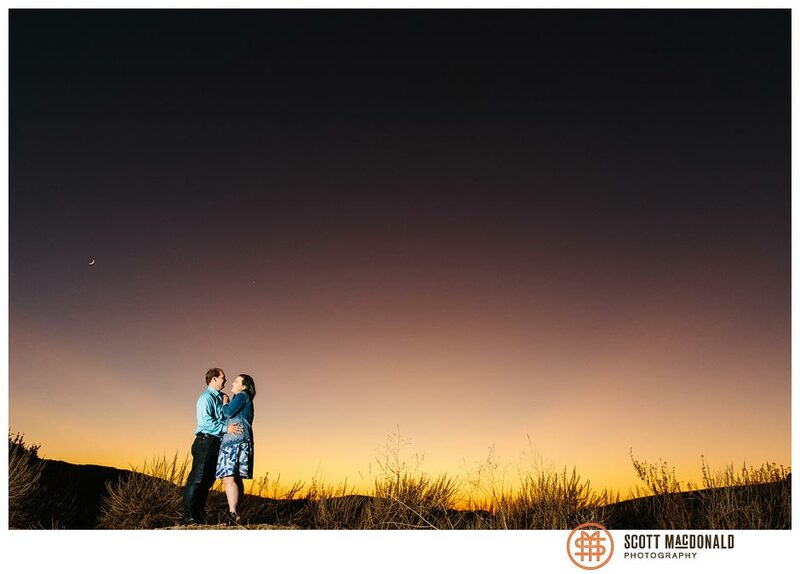 But for Kayla & Ray’s Carmel Valley engagement session, a heatwave was presenting us with a day hitting 109 degrees. 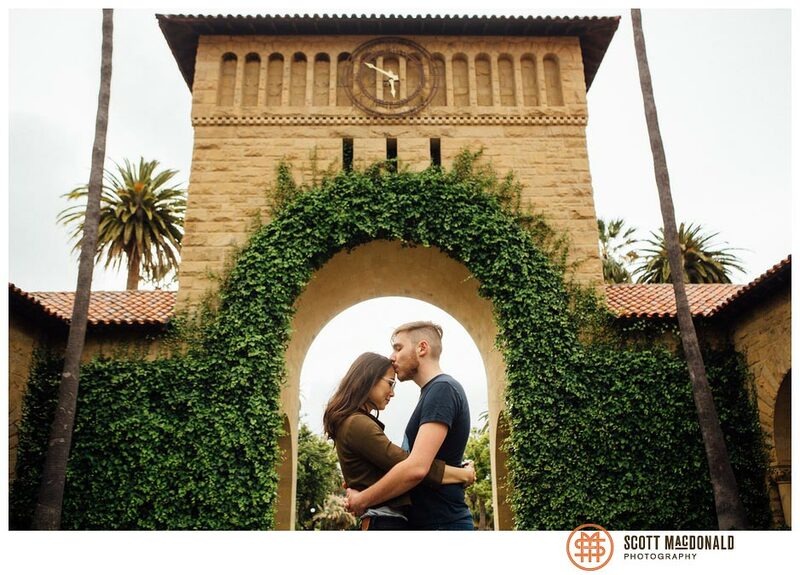 From tender kisses to light acrobatics, Stephanie & Tony’s Stanford engagement session was a perfect mix of romance and fun. Ah, Stanford … it’s famous worldwide for producing alumni who change the world, and it’s famous locally for having an absolutely beautiful campus. 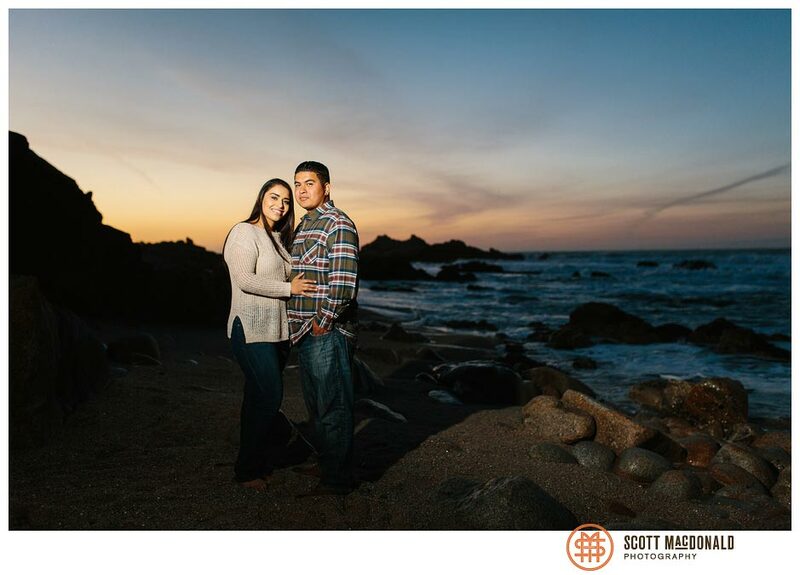 Warm spring weather and a beautiful sunset made for a gorgeous Monterey engagement session for Carina & Leo. 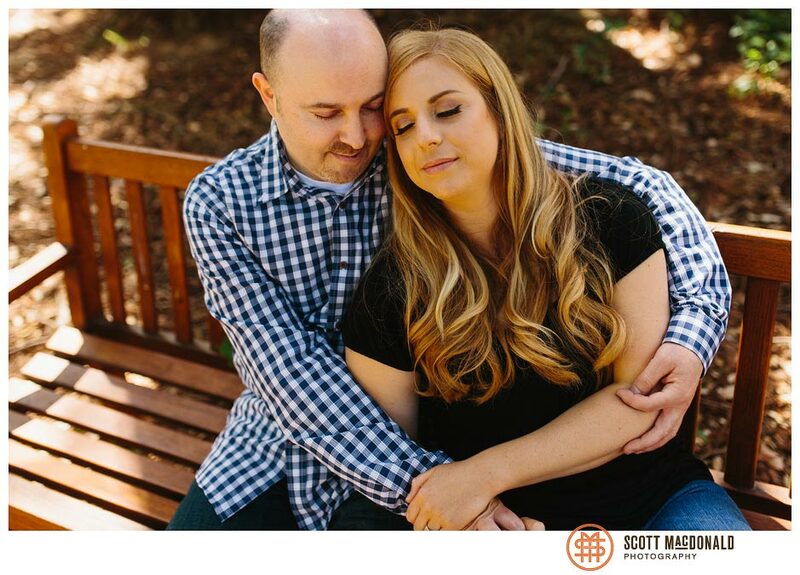 A few years back, Michelle assisted me with an engagement session I photographed in Big Sur. She’s a photographer herself, and it was great to have a knowledgable person helping out. So I was thrilled to hear that she wanted to hire me for a Big Sur engagement session of her own.